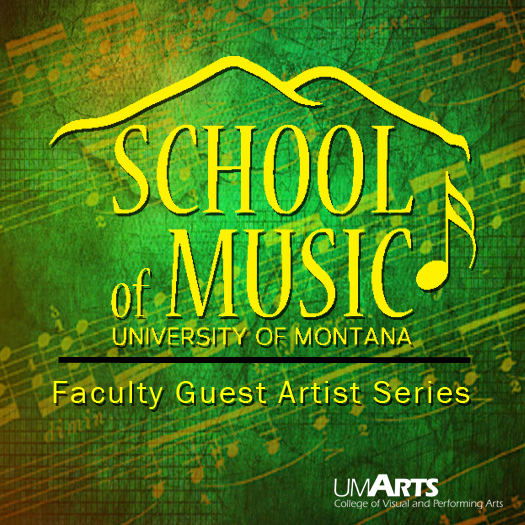 Each year the School of Music offers over 100 concerts and recitals featuring faculty members, students, guest artists, and ensembles of all sizes. 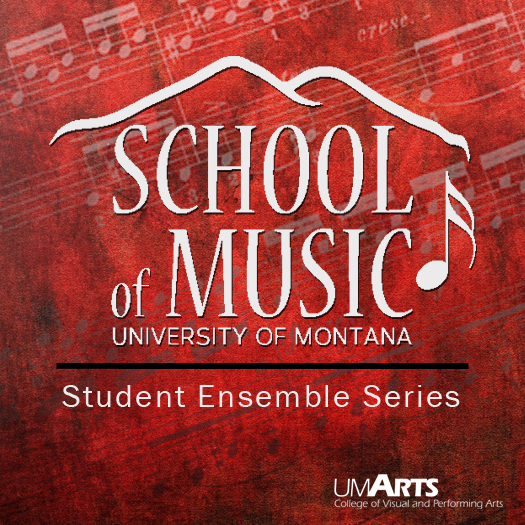 Performance opportunities include UM Choir, Jazz Bands, Concert Band, Chamber Music, Opera Theater, Symphony Orchestra, Symphonic Winds and various special events. 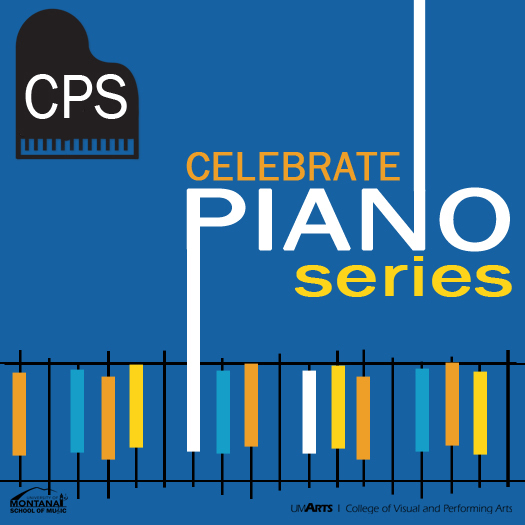 All student recitals are free and open to the public. 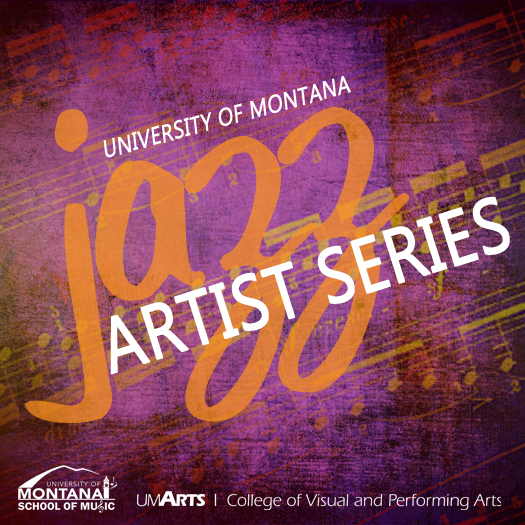 Please visit www.griztix.com for ticket and concert information.